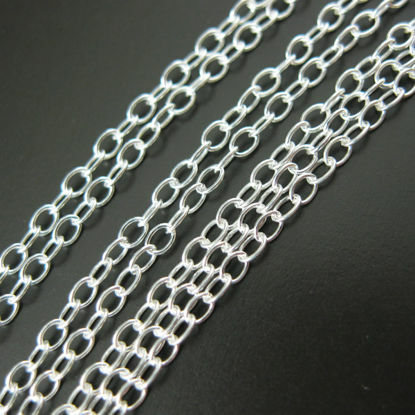 Our sterling silver curb chain is a very fine yet very strong chain. 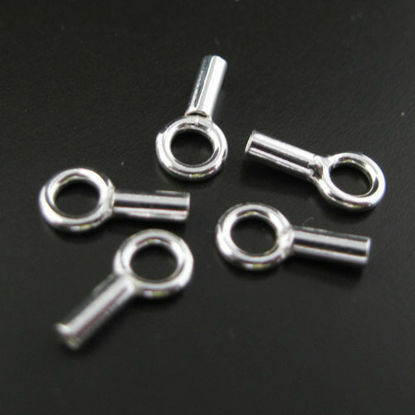 Perfect for beading with its 1mm links and smooth edges. 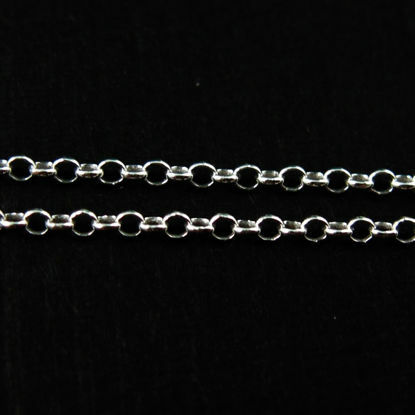 To finish the tiny curb chain you will need tube endings. 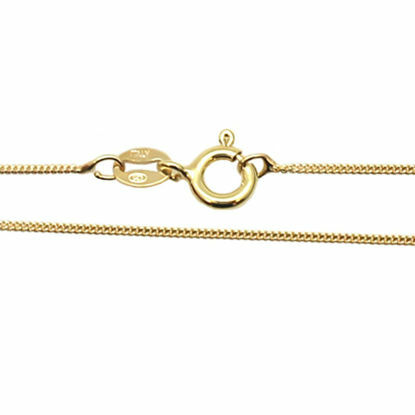 Weight: 0.6 grams per foot. 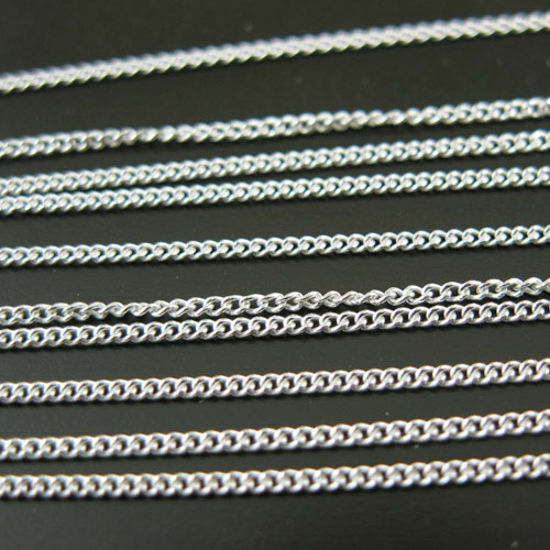 NOTES: Pictures show the shape of chain, for actual size please see the measurement. Listing price is for one foot. 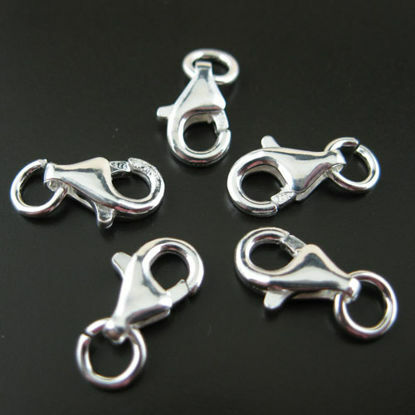 Lengths: 16", 18", 20" , and 30"